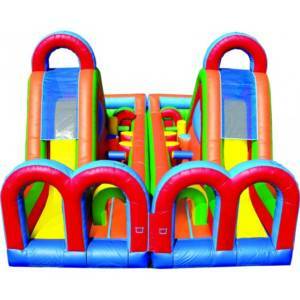 New in 2015 – the Mini Turbo Rush obstacle course! 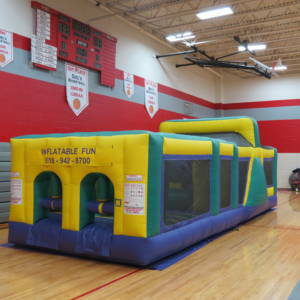 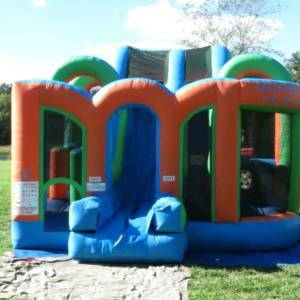 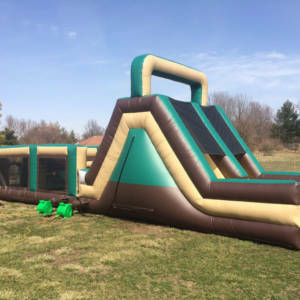 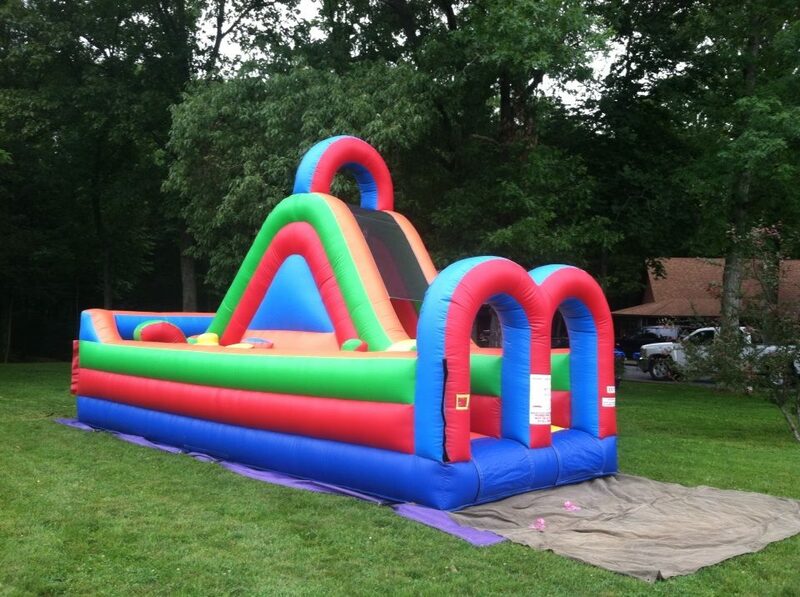 This unit is perfect for back yard parties or any event for kids 12 and under. 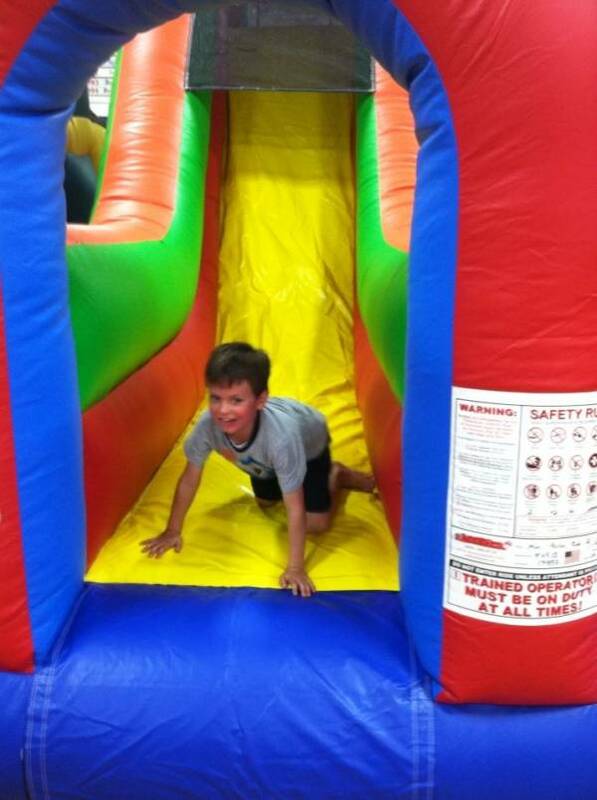 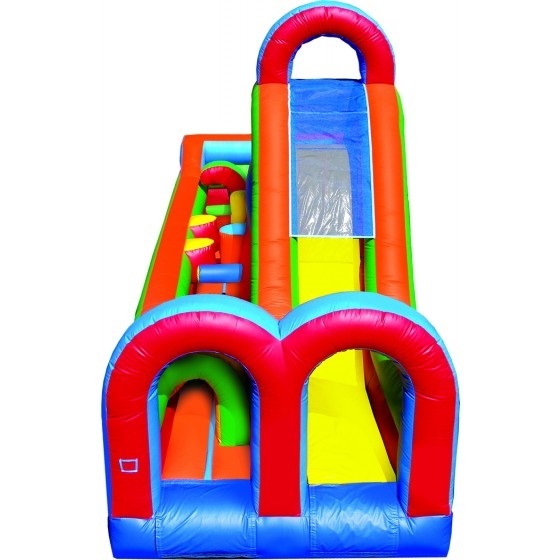 The kids will keep the action going all party long as they make their way through, under, around, and over the many obstacles before making the turn to go up 15′ and sliding down and exiting right where they started. 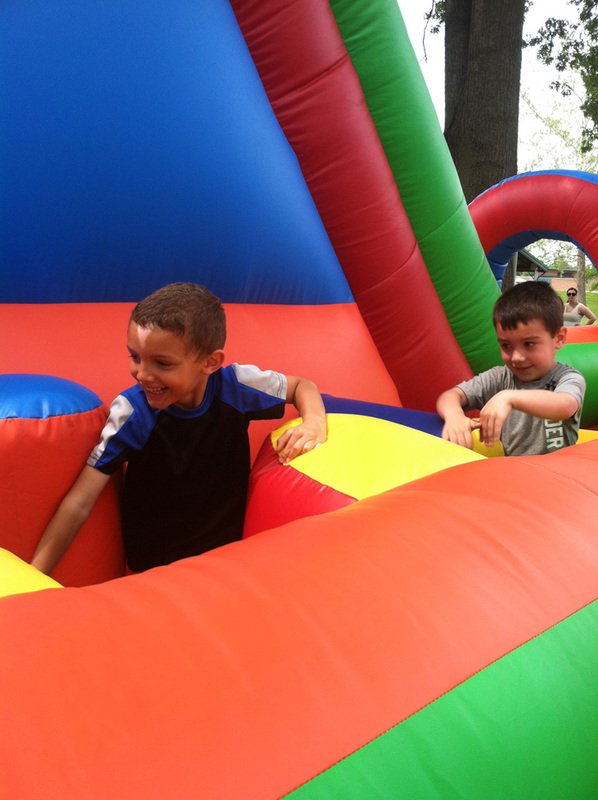 Look for the Double Mini Turbo Rush for side by side racing action.